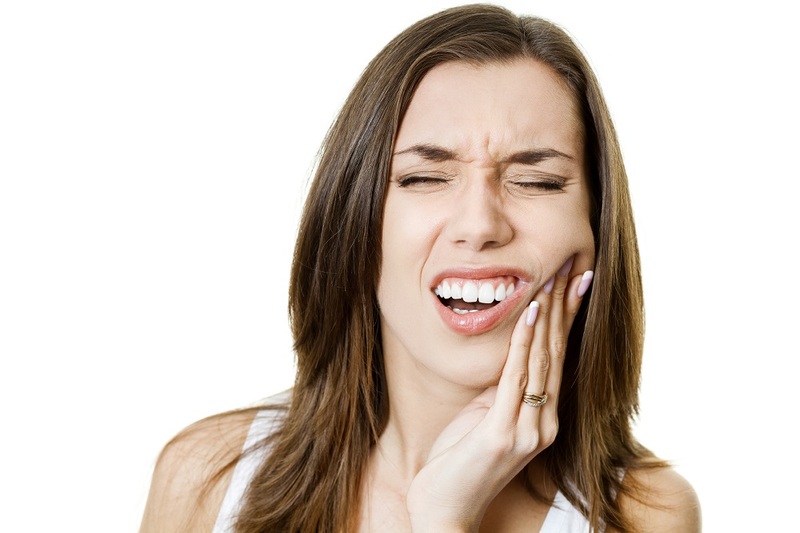 Too much pain in the mouth may mean something is not right with your gums, teeth or jaws. Of course you can ignore the pain if it is short-lived, but if it lasts more than 30 minutes without getting better, consider seeking emergency dental care to be checked. Iowa Falls Family Dentistry is a dental care center in Iowa Falls that offers care for all kinds of dental emergencies. Whether it's a knock, a toothache or swelling that won't stop, our experienced emergency dentist is always up for the task to see that your problem is addressed. Call us today at (641) 648-4293 to learn more about our services.